In 2003 the president of Architectural Designers New Zealand (Inc) approached Auckland Insurance for Professional Indemnity and other Liability Insurance that better reflected the risks associated with architectural design. Auckland Insurance was able to develop such a compelling package that it was recommended to all Architectural Designers around the country. The Auckland Insurance Architectural Designers package is now among the most comprehensive and competitive packages in New Zealand. As an Architectural Designer you offer professional advice, so you need Professional Indemnity (PI) insurance to protect you against allegations of professional negligence. If a customer claims to have suffered financial loss due to your mistake, your PI policy will step in to help determine the best course of action. With a view to protecting your hard earned reputation, the Insurer will either settle the matter out of court or defend you through the legal process, paying witness, investigation and defence costs as well as any damages that might ultimately be awarded against you. In addition to the standard cover a PI policy provides, Auckland Insurance has been able to arrange excellent terms for leaky building cover, and re-cladding projects. As a business owner, you have a legal responsibility to third parties such as your customers, suppliers and the public at large. Should you, your company, or your employees, injure a third party or damage any property belonging to them, you can be sued. General Liability Insurance will cover compensation that needs to be paid to third parties and also costs involved in investigating, negotiating or defending claims made against you. In any one working day your company could inadvertently breach any number of Acts of Parliament: health & safety; resource management; privacy; environmental protection; fair trading… the list goes on. Liability is strict and both fines and legal defense costs are on the increase. 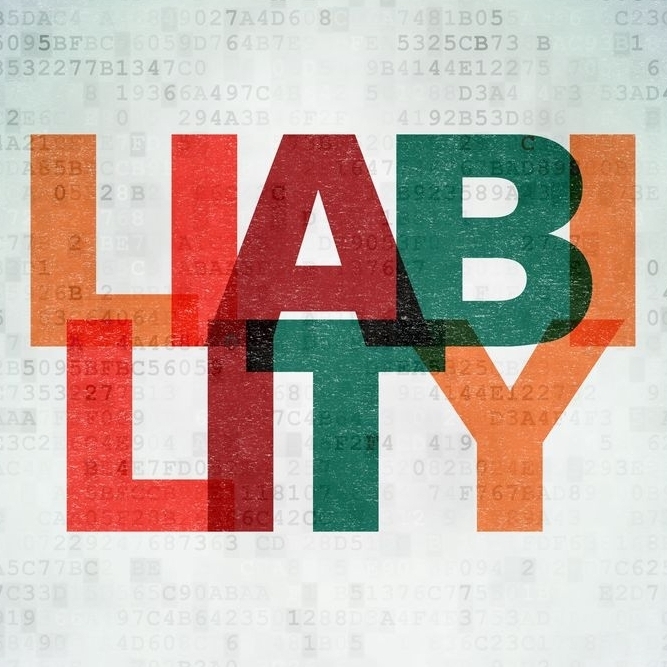 As a business owner, Statutory Liability Insurance will cover you for unintentional breaches of all but a few select Acts. It will pay for your legal defense costs and, where legally allowable, any fines imposed upon you. Commercial enterprises owe a common law duty of care, not only to external ‘third parties’ but also internally to their own employees. If one of your employees is injured at work, they can sue you for anything excluded by ACC. This includes mental injury without physical injury, nervous shock or fright, diseases brought on by long-term exposure and exemplary damages. 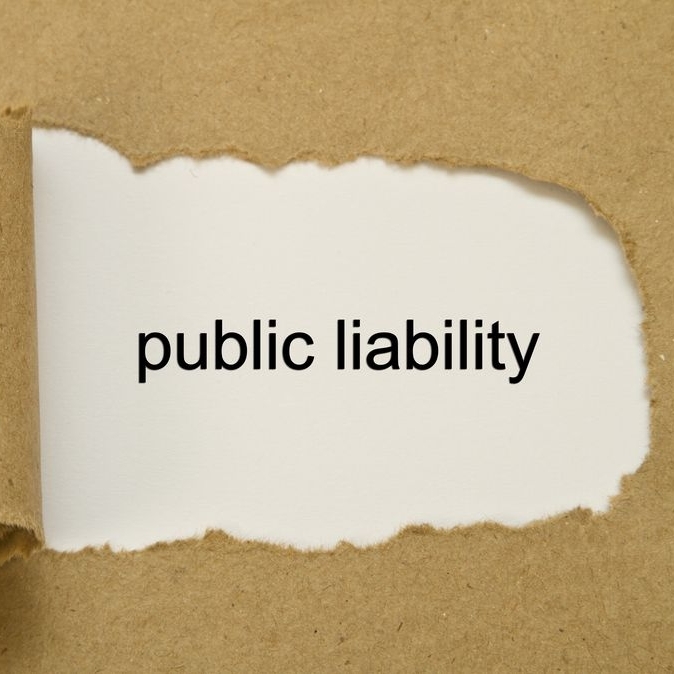 Sometimes overlooked, Employers Liability should play an important part in your liability protection.